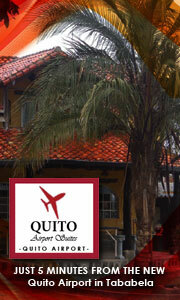 Getting from Guayaquil to Salinas? 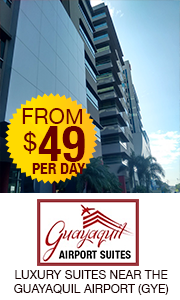 How’s best to get from Guayaquil to Salinas and whats the cost? You can take a public taxi for around $15 (2 hrs 30 mins) or a bus for $6 (3 hrs). Also, you can rent a car starting around $45 a day, I recommend carmaxrentacar.com.